Annually, we do a year in review of our articles. We do this for several reasons. First, we want to make sure we are publishing content that people are hungry for. A lot of people say content is king, but the real fact is that only high-quality relevant content is king. 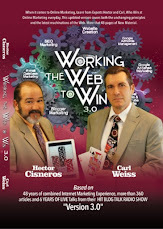 Second, we need to analyze our own marketing (our blog, internet radio and WebTV shows are all part of that mix). This is a prerequisite for any successful business. Third, it's always a good idea to reflect on the year that has just passed. It’s hard to plan where you’re going if you don’t know where you’ve been. It’s also a good way to get ready for the coming year ahead. This year, several of our articles hit home runs. More so that in some other years. A few were big surprises, others we knew would be hits for sure. 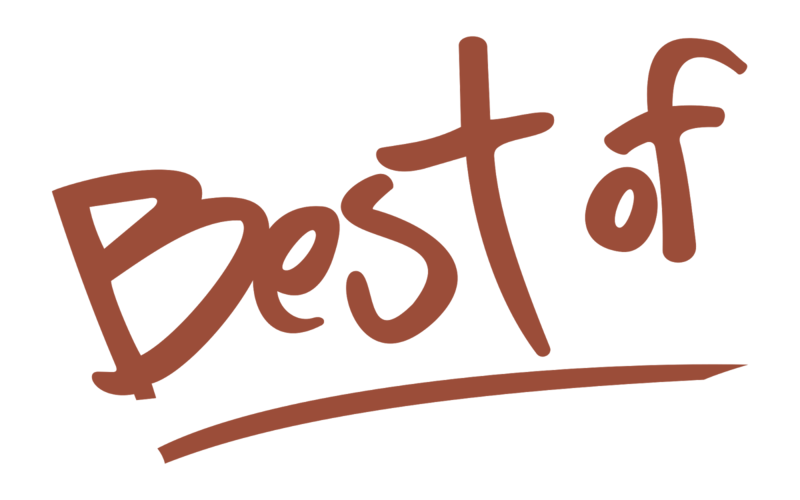 So, get ready for a fast and fun rewind of 2017 because, in this episode of Working the Web to Win, we will reflect and expound on the “Best of the Best for Working the Web,” in the year that just passed. 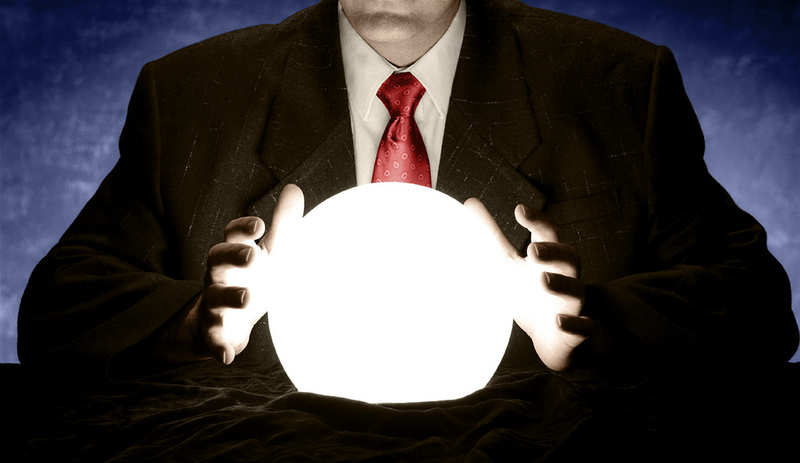 I have been writing prediction articles for several years now and what is surprising is how fast things are evolving. My earlier articles would prognosticate about things two to three years out, and most would come to pass as predicted. Today, new ideas spread so quickly, and the product development cycle is becoming so short that making even short-range predictions are getting a little tricky. Nevertheless, I have spotted several trends in A.I., Cyber Security, Next Gen Tech, IoT, Internet Marketing, Web TV, Social Media and Fake News that will evolve like gangbusters over the next 18 months. So, gaze into my crystal ball as I reveal what’s coming next from the ever-evolving cyberspace of the World Wide Web.